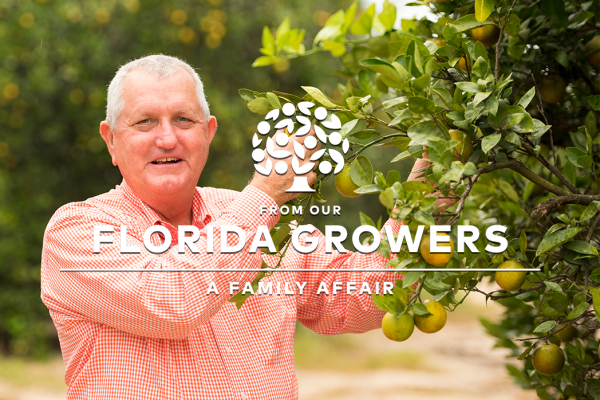 Marty McKenna, a third generation Florida Citrus Grower, has been actively involved in the Florida Citrus industry all his life. McKenna continues to produce quality oranges that are used to make the delicious Florida Orange Juice that families enjoy every day. 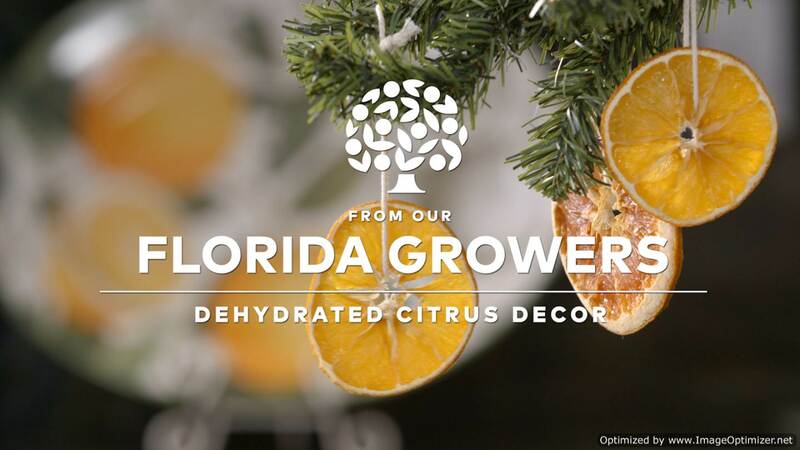 McKenna has been actively involved in the Florida Citrus industry all his life. He has served on the Citrus Research and Development Foundation and the boards of Florida Citrus Mutual and the Farm Credit Association of Southwest Florida. McKenna is immediate past Chairman to the Florida Citrus Commission and President/Owner of McKenna & Associates Citrus, Inc., a citrus caretaking and consulting operation in the Florida counties of Polk, Highlands and Hardee. Carrying on the family business with his brother, wife, and children, McKenna continues to produce quality oranges that are used to make the delicious Florida Orange Juice millions of families enjoy every day.